-Choose ONTOTL RF DETECTOR ,Let This Multi Detector With Greater Sensivity Protect You Anytime And Anywhere ! -More Professional Bug Detector Better Privacy and Safety Protection! 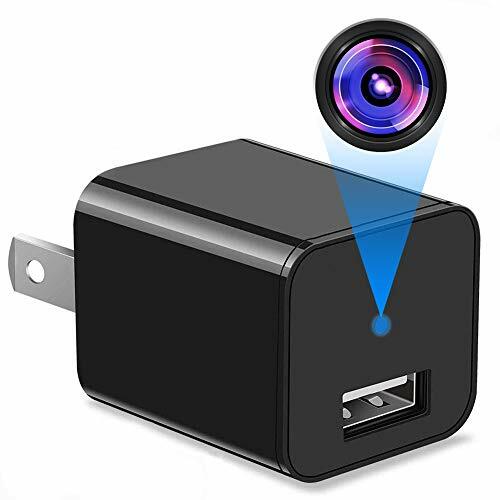 -It can accurately identify eavesdropping , telephone tapping and digital eavesdropping ,tracking ,vehicle eavesdropping, wireless pinhole cameras , wired cameras ,electrical sources. *If you have any problems for our product, please let us know! 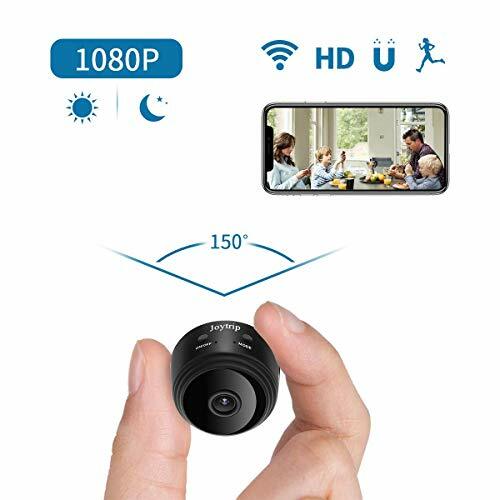 ▶【Accurate & Fast Detection】This professional anti spy detector can accurately detects the position of Hidden Cameras,Audio Bugs and GPS tracking within a few minutes through the RF frequency detection.It can effectively prevent eavesdropping, candid photos and personal privacy leaks. ▶【Adjustable Potentiometer Sensitivity】Super-high sensitivity with adjustable threshold, stronger anti-jamming, wider range of detection frequency. The signal detection device can adjust the sensitivity according to the actual needs. 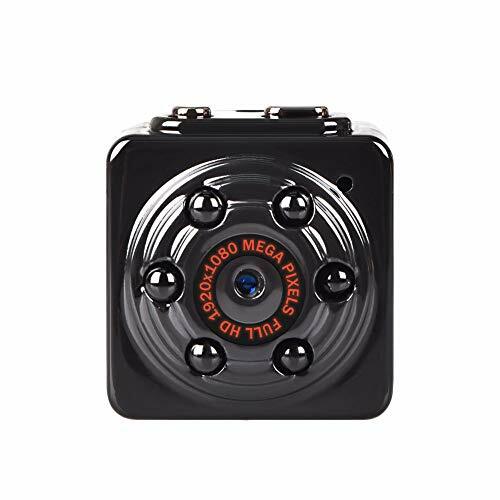 By Adjusting The Potentiometer, Increasing/Decreasing The Sensitivity Can Expand/Reduce The Detection Range.Camera detector can quickly identify the source signal waves with the help of equipped strong signal indicator light. 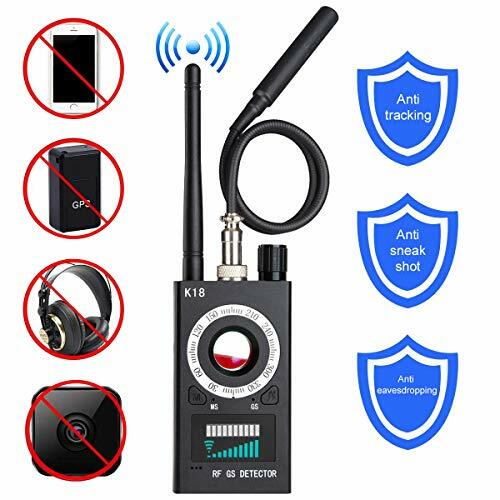 ▶【Multi Detection Mode】Mute/sound mode, strong magnetic detection mode, radio wave mode to efficiently find the suspicious item. The back of the detector is equipped with six high-brightness laser lights, which can assist in finding micro pinhole lens and prevent omission. Can detect radio wave , magnetic field, hidden wired or wireless camera equipment, 2G,3G,4G mobile phone SIM card bug, GPS locator,1.2G to 5.8G wireless hidden camera equipment. ▶【Friendly Design】The size of the signal detector is very small, can be held in the hands. Mute mode design, no annoying sounds, to facilitate your private exploration in some special occasions.A strong magnetic probe designed to detect a magnetic-absorption-positioner/bug in standby mode.Easy to use(only switch+sensitivity knob). ▶【Widely Usage of RF Detector】There are many places where there are risks of being eavesdropped and candid. Laser detection camera can sets the distance range from 10cm to 10m (the naked eye can identify red flashing). Used for home, hotel, bathroom, changing room, entertainment venues or as a monitor for school examinations to prevent eavesdropping, being photographed, shooting videos or radiation damage.